Theme: Spiritism. Allan Kardec. Spiritist Philosophy. Spiritist Doctrine. Spiritist Science. Miscellaneous. Em 3 X de R$ 49,83 no Cartão de Crédito. Analyzes the Work Index The Spirits’ Book (Board of Materials). The Spirits’ Book was divided into 4 parts, with chapters arranged in a certain didactic order. Why? Cosme Massi explains this fundamental question to those who wish to understand the greatest work of Allan Kardec and proposes a didactic order for such work. Analyzes the Introduction of the Work The Spirits’ Book. 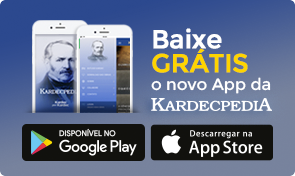 Kardec answers the objections of the Spiritism deniers, in other words, those who proposed a different explanation for the spiritist phenomena. Cosme Massi explains that text, so enlightening to the Spiritist Science. Analyzes the items 01 to 16 - What is God? Where can you find the evidence of the existence of God? Cosme Massi presents the spiritist conception of God and its role in the construction of the Spiritist Philosophy. Analyzes the items 17 to 36 - What is spirit? What is matter? The intelligent principle and the material principle as general elements of the Universe. God, spirit and matter constitute the universal trinity. Analyzes the items 37 to 59 - The universe, its origin and its creation. The origin of living things and the plurality of inhabited worlds, according to Spiritism. Analyzes the items 60 to 75 - Life and death. Intelligence and instinct, according to Spiritism. 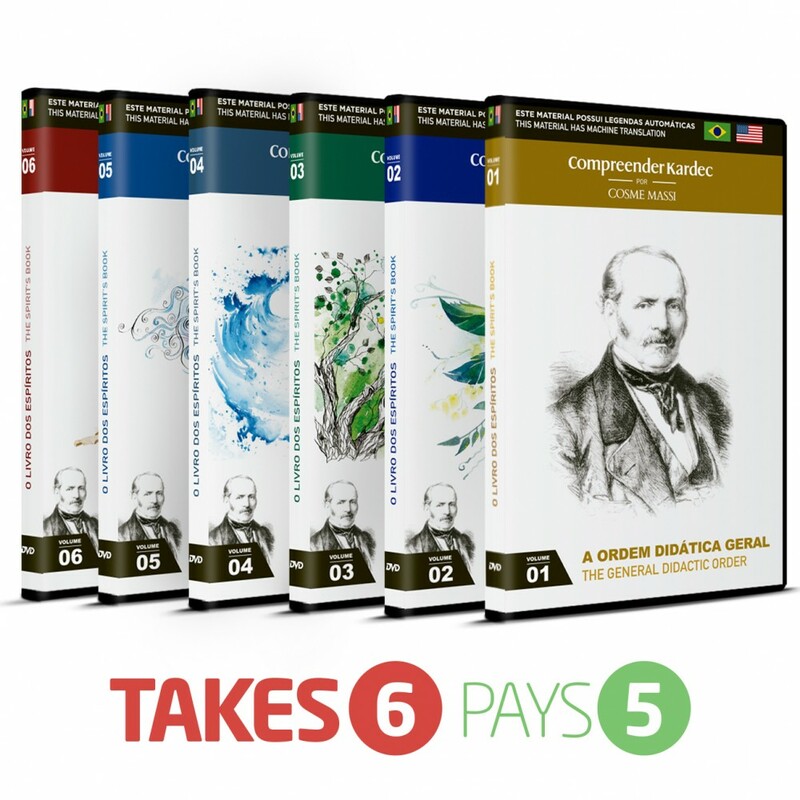 THE COLLECTION LEARNING KARDEC is a contribution to the understanding of the wonderful books of Kardec. Highlight their logic, present their didactic order, deepen their chapters and items will be our greatest challenges throughout this collection. We begin with the first and most important: "The Spirits’ Book". Learning Kardec to live Kardec.